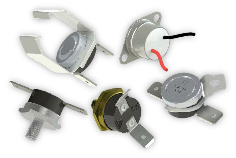 Thermal fuses or thermal fuses are protective components which irreversibly interrupt the circuit when a defined switch-off temperature is reached. Alpha Therm's Disc Thermostats cover a wide temperature range from -45°C...+425°C and are manufactured according to customer specifications to one of more than 25,000 different designs. The components can reach ≥100,000 switching cycles. 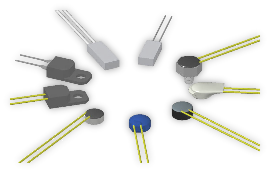 PTC limit temperature sensors are PTC thermistors, which increase their resistance by several orders of magnitude when the predefined nominal response temperature is reached. 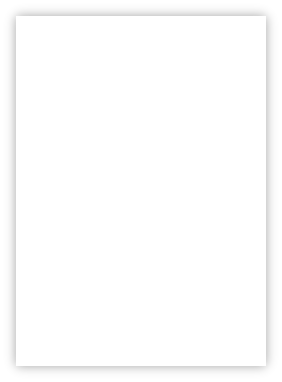 This behaviour can be used excellently for temperature detection. 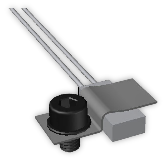 Our mounting brackets are made of spring steel which makes them very good for clamping components of electrical engineering, e.g. 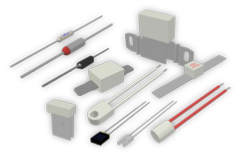 of thermal switches or thermal fuses. When the shutdown temperature is reached, the bimetal disc snaps over and reliably opens or closes the contact system. After cooling down and reaching the switch-back temperature, the temperature switch automatically returns to its original position.